How do I get to Shiga? Take the train. How do I get to the train station? Take a taxi. The bullet train is fast and expensive. 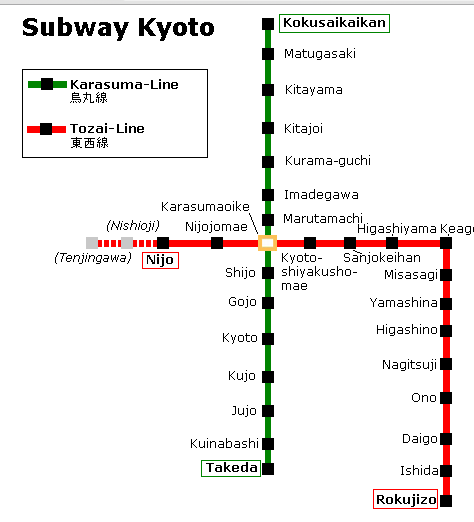 How do I get from Kitayama to Rokujizo? Take the subway Karasuma line to Karasuma Oike Station. Transfer to the Tozai line bound for Rokujizo. 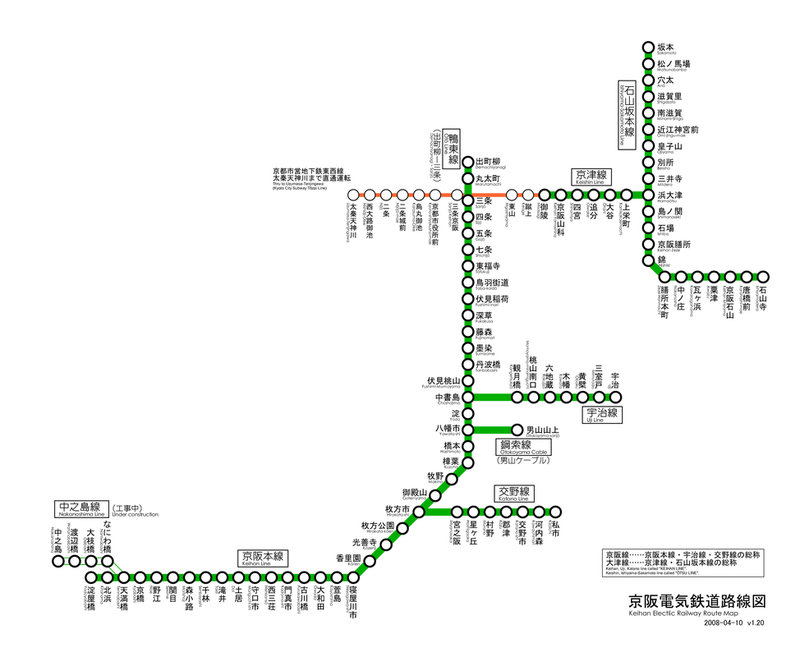 Change to the Keihan train at Sanjou Station. Take the rapid express bound for Yodoyabashi. Transfer to the Uji line at Chushojima. ​Mike and Tara are American tourists on vacation in Australia. Tara: How do we get to the Sydney Opera House from here? Sheila: Oh, it’s easy. Take the train. Tara: OK, how do we get to the train station? 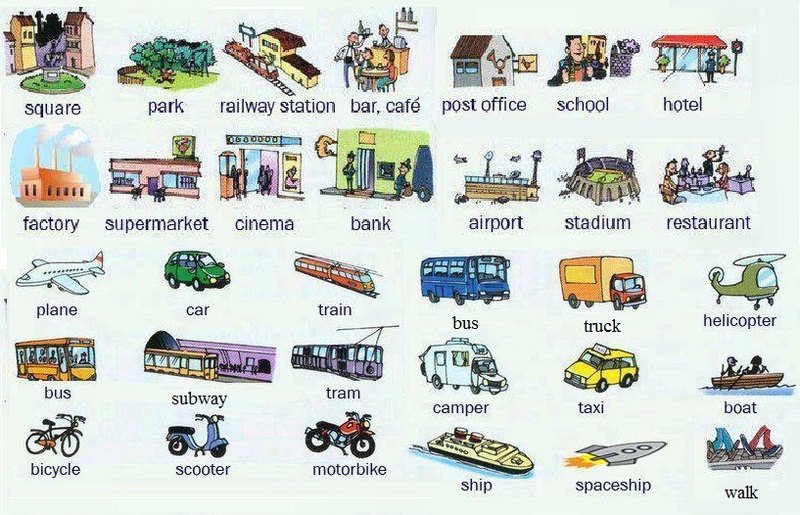 Sheila: You can walk or take a taxi. Tara: How long does it take? Sheila: Hmm, about twenty minutes if you walk. Tara: Hmm, that’s far. We’ll take a cab. Sheila: Well, there are lots of cabs around here. Tara: Great. Thanks for your help!